Everything South Africa – S A Agulhas leaves on final voyage. Home » Interesting Things » S A Agulhas leaves on final voyage. 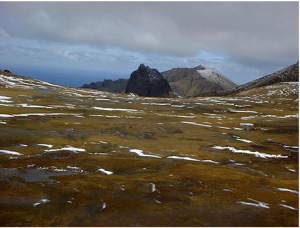 South Africa has operated a weather station on Gough Island since 1959. The island spans an area of 35 square miles (91 km²). This whole area has persistent, strong westerly winds commonly termed the Roaring Forties. Tristan da Cunha is known as the remotest island in the world. The S A Agulhas, South Africa’s polar research and supply vessel, has left Cape Town this morning on her final voyage to Gough Island. The S A Agulhas has been in service for thirty years, carrying passengers to Tristan da Cunha and servicing the SANAP (South African National Antarctic Programme) visiting both Marion and Gough Islands. 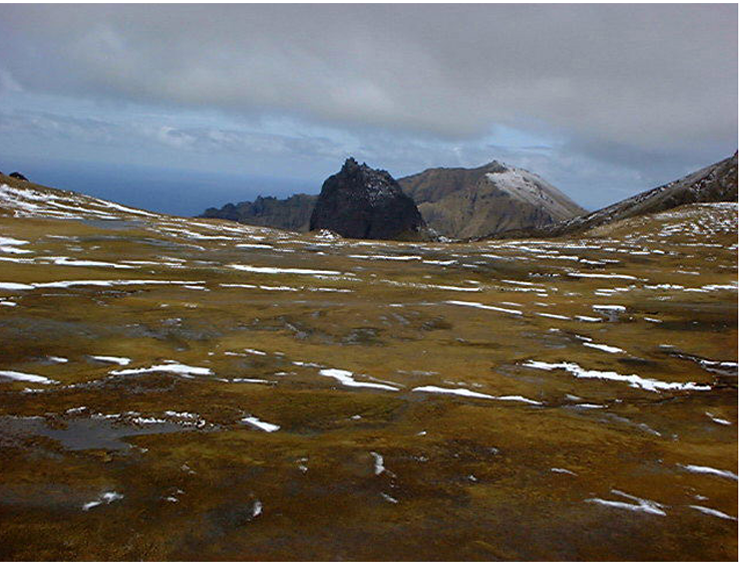 Gough island is viewed as a strategic platform for weather in the southern hemisphere and is the centre- point for weather all around the world. S A Agulhas will carry the Sanae team that will replace the one presently completing their 14-month stay on the frozen continent. S A Agulhas has also been used for pelagic trips, taking birders out to the Prince Edward Islands and the Pack Ice. Viewing about 66 species of seabirds, mammals including seals, dolphin and whales, the trip is about 3200 nautical miles a round trip of approx 14 days. The S A Agulhas is being replaced by the S A Agulhas II which has been built in Finland and is designed to carry cargo, passengers, helicopters and fuel. It will still serve as a research platform, with 800 square metres of onboard laboratory space. The new ship will be able to break through thicker ice and will have a higher top speed than the old Agulhas. 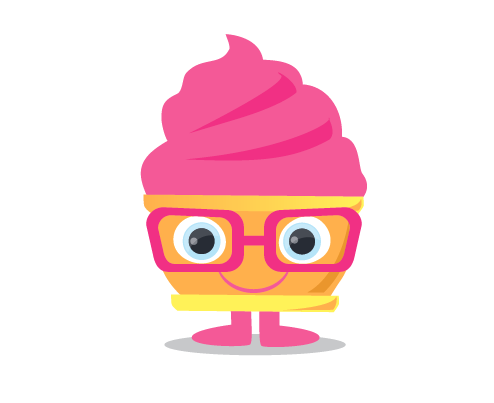 This will enable scientists to stay up to a month longer at a time. At this stage it is not known whether the S A Agulhas will be sold or continue to be used for other oceanographic research work.